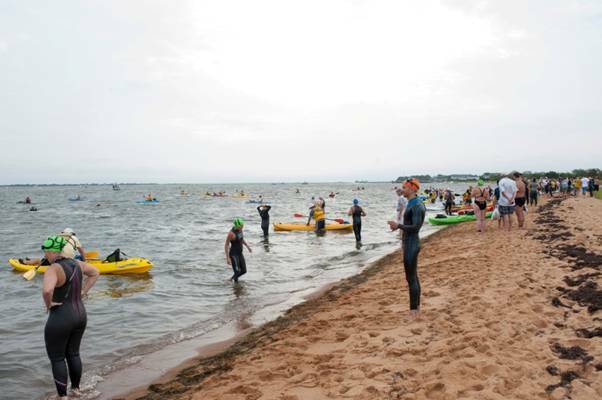 At 7:45AM on July 12th, the annual Maggie Fischer Memorial Great South Bay Cross Bay Swim began between the Lighthouse and Kismet. The swim dates back to the early 1900’s, but accurate records have only been kept since the 1950s. From 1973 to 1999, the swim went on a 26 year hiatus. 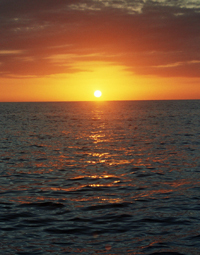 Then, in 1999, through the efforts of Bay Shore resident Rory Allen the swim was reborn. 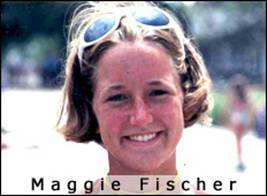 The swim was dedicated to the memory of Maggie Fischer, who had passed away just a few days before its revival - she was scheduled to be a competitor. Maggie was a seventeen year old senior of St. Anthony's High School, born and raised in Brightwaters. She was one of the top students in her class, an accomplished member of the crew and swim teams, an incredible flutist, and a dedicated lifeguard to the Saltaire community. Maggie loved just having fun, and the swim is dedicated to that memory of her, the memory of the life she lived and of all the amazing things she accomplished in her seventeen years. This year’s swim featured over 100 swimmers testing their endurance to raise funds to benefit the Hospice Care Network Children's and Family Bereavement Program, and a scholarship fund in Maggie's name. This year’s course, measured at 5.44 miles featured an unexpected surprise – a sandbar – which was caused by the starting point being pushed eastward from previous years as a result of Super Storm Sandy destroying the dock at the Lighthouse. Into their swim for less than a mile, the swimmers found themselves unable to swim in the knee deep water, which resulted in the unusual sight of seeing long distance swimmers walking for a hundred yards far from shore. Swimmers and kayakers alike treated it with aplomb before resuming the grueling course. The flotilla of swimmers, kayakers (one for each swimmer), and safety boats left on time under a cloudy sky and a strong breeze and finished 4hours and 2 minutes later. The safety boats included multiple boats from the Coast Guard Auxiliary, Suffolk County Police, multiple local Fire Departments, Islip Town and over 20 private vessels used as lead boats, gate boats, perimeter boats and interceptor boats. There was a close call when a speed boat deliberately evaded an interceptor boat and went right through the swimmers and kayakers at high speed. The marine radios on the safety boats were going non-stop as they radioed each other to warn of the idiot (to put it politely) charging through the field of swimmers and kayakers. Joanie McKeon of Kismet, a member of the crew of the intercept boat attempting to cut off the speed boat was later asked what she was thinking as the boats drew closer and closer and said “So this is how my life ends.” That how close things were thanks to an ignorant boater. 83 swimmers completed this year’s swim, and were greeted to the cheers of hundreds waiting for them at Brightwaters Gilbert Park. 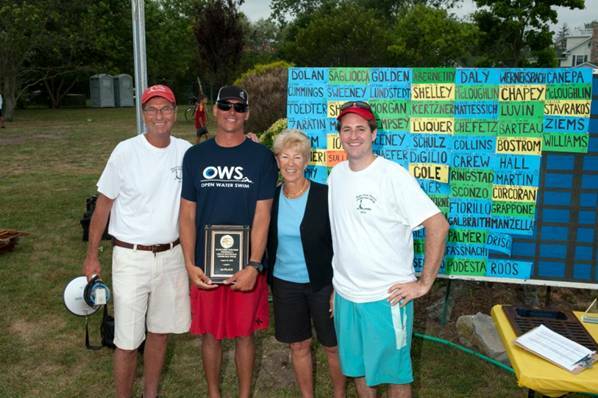 The event was won by Thomas Dolan of Breezy Point, NY with a time of 2:01:16:94. Many Fire Islanders competed and served as support staff – among them the Kismet Inn’s Owen Cole, finishing with a time of 3:01:36:87 and assisted by his kayaker and Dad, Ashleigh Cole. Congratulations to all the swimmers and thanks to all the kayakers and support staff that made it happen. Special thanks go out to this year’s coordinator, Kismet’s own Christina Grahn. 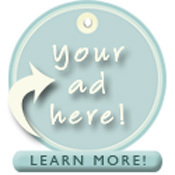 If you’d like to make a donation to this worthy cause, please see details at the Swim’s website: http://www.greatsouthbayswim.com/.